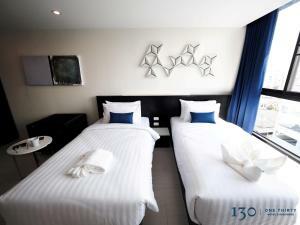 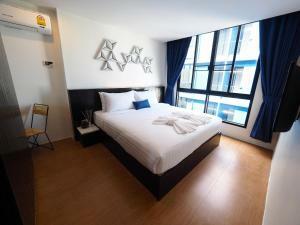 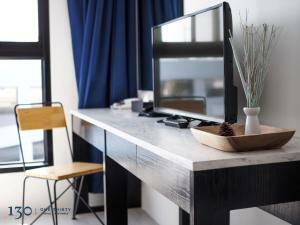 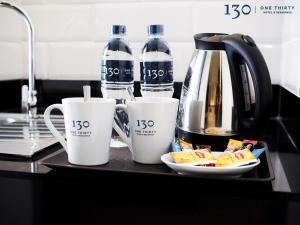 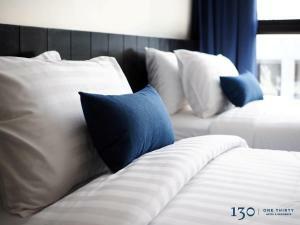 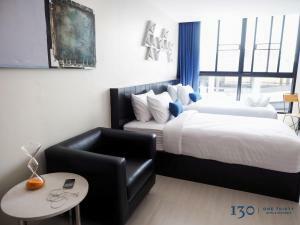 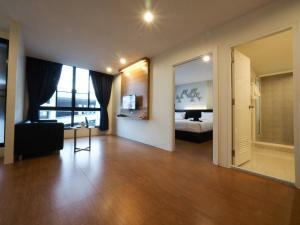 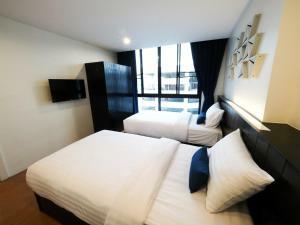 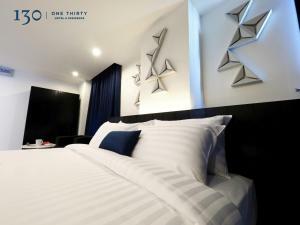 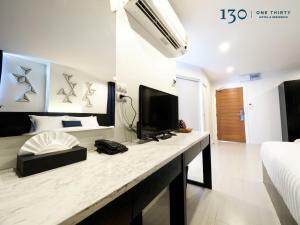 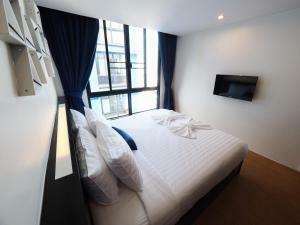 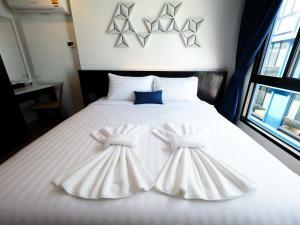 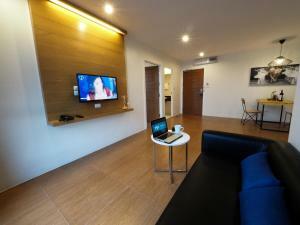 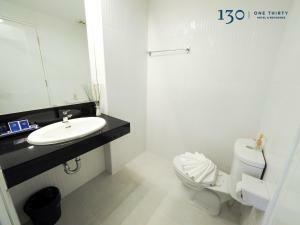 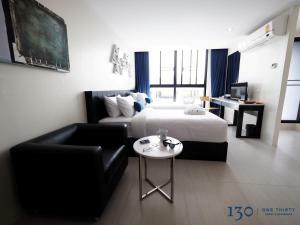 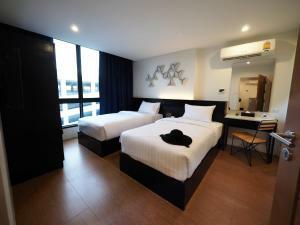 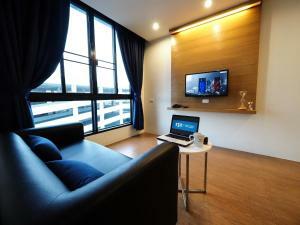 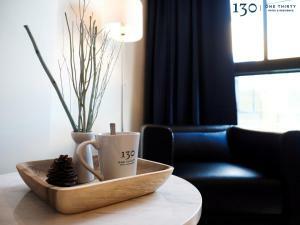 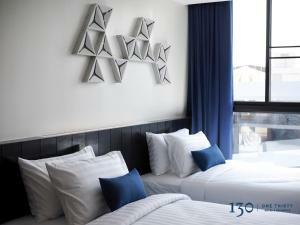 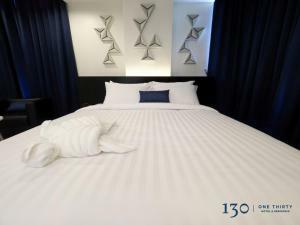 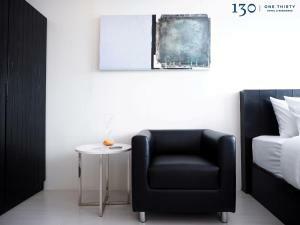 Located in Bang Kapi, 130 Hotel & Residence Bangkok offers accommodation with free WiFi. 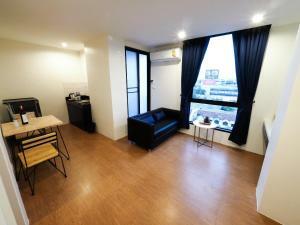 Ramkhamhaeng University is 5 km from the property. 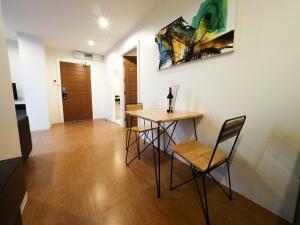 Guests who drive can easily find free private parking on site. 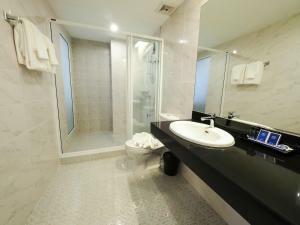 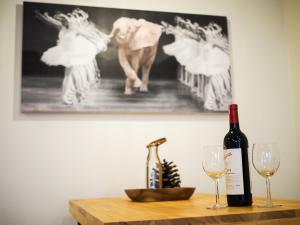 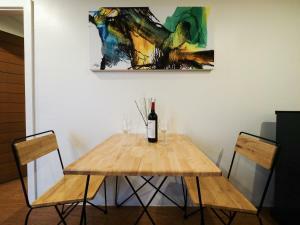 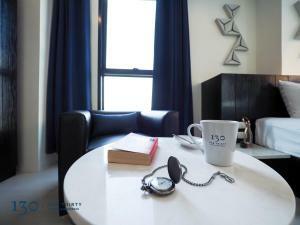 All rooms at this property features an air conditioning, a seating area and a private bathroom with a shower. 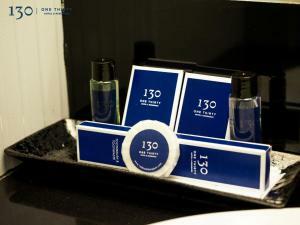 Staff are 24-hour standby at the front desk. 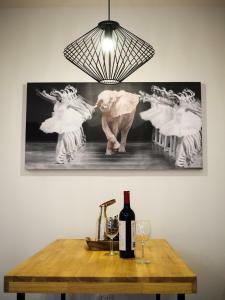 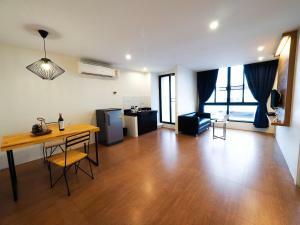 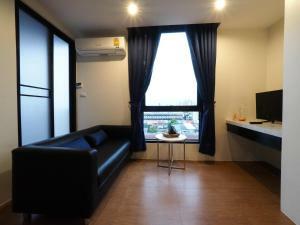 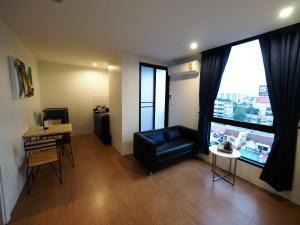 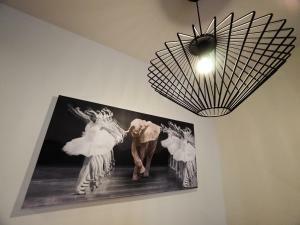 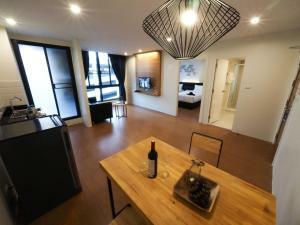 Ladprao MRT Station is 7.5 km from the property, while Chatuchak Weekend Market is 12 km away. 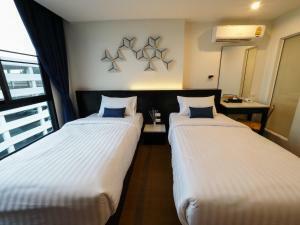 Suvarnabhumi International Airport and Don Muang International Airport are 20 km and 25 km respectively from 130 Hotel & Residence Bangkok. 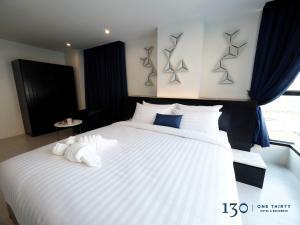 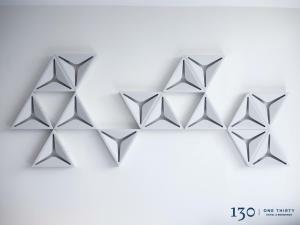 Rate: THB 1160.00 ... THB 3960.00; select dates below to get current rates. 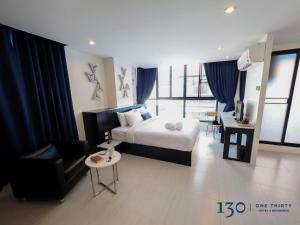 Rate: THB 1226.67 ... THB 3960.00; select dates below to get current rates.